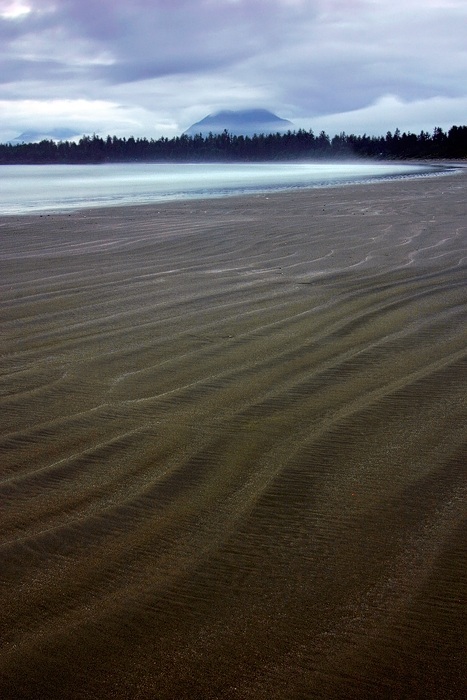 Shot at Long Beach / Vancouver Island. We had two days of rain there and were a little bit disappointed about the weather. On our last evening on the island, the rain stopped and I was able to take this shot.